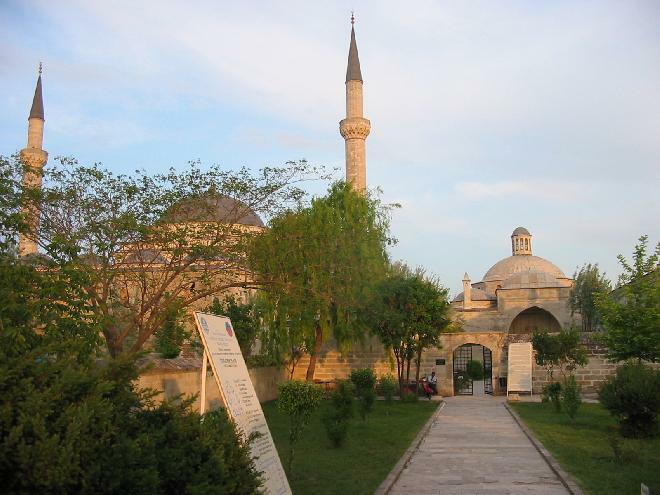 Külliye in Edirne (Sultan II. Bayezid Külliyesi Sağlık Müzesi) got the museum of the year award from the Council of Europe. Uploaded by admin on 7/9/2005, viewed 12400 times. Go back to gallery "Edirne"